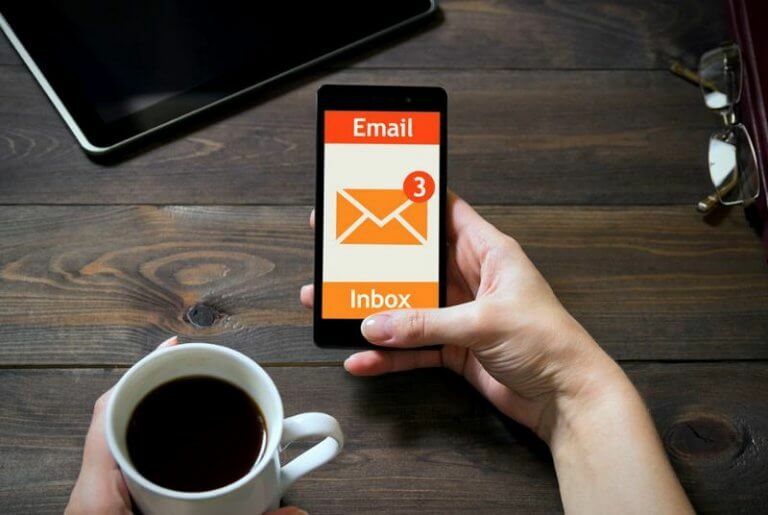 Want to make the most out of your email marketing? Don’t wait to get the results that you desire, take action! Start composing emails that make a big impact with these 4 easy tips by Business.com. From writing a killer subject line to making use of psychology to help guide the outcome, the first step to getting results is to research what works.